RDH provides supply and delivery of quarry materials including gravel, road-base, sand and soil. We are also able to provide cartage for removal from site of dirt, debris and other waste materials. 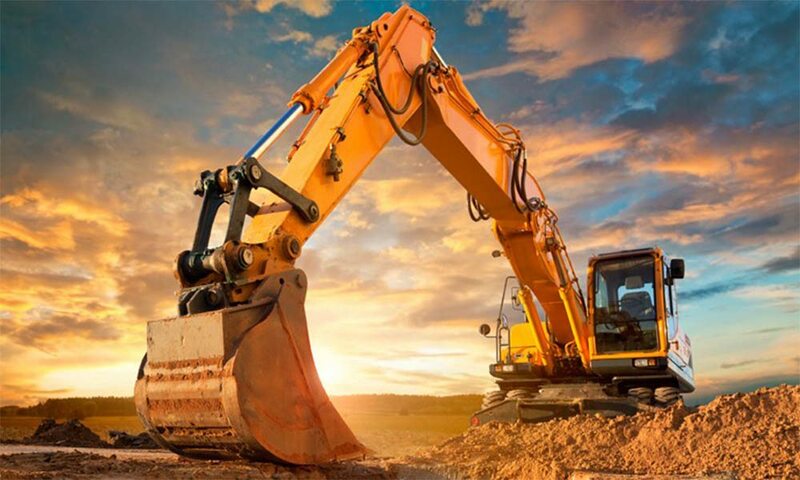 RDH is an earthworks contractor providing services to the civil construction industry. We are able to provide bulk earthworks for a variety of projects including site preparation, site clean up, site clearing, trenching, fencing, shed pads, house pads and driveways for both domestic and commercial projects. 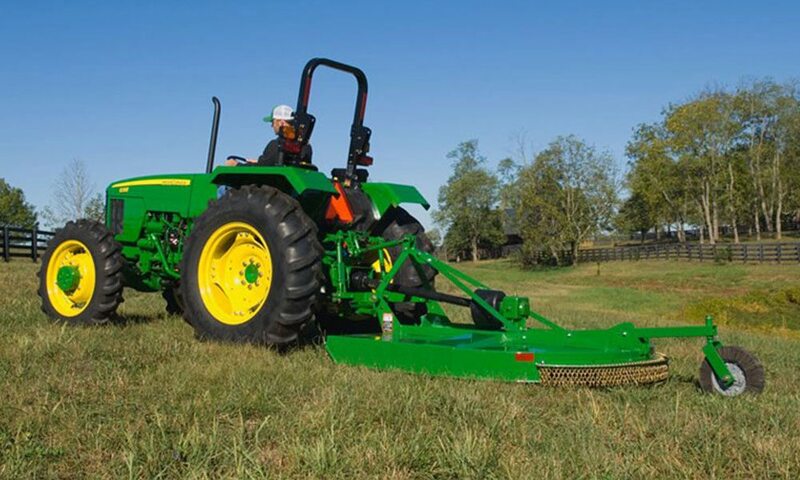 RDH provides mowing, slashing and weed management services for domestic, rural and commercial blocks. Red Dirt Haulage Pty Ltd was established in 2012. We are based in Childers, Queensland and service all regions throughout Queensland. 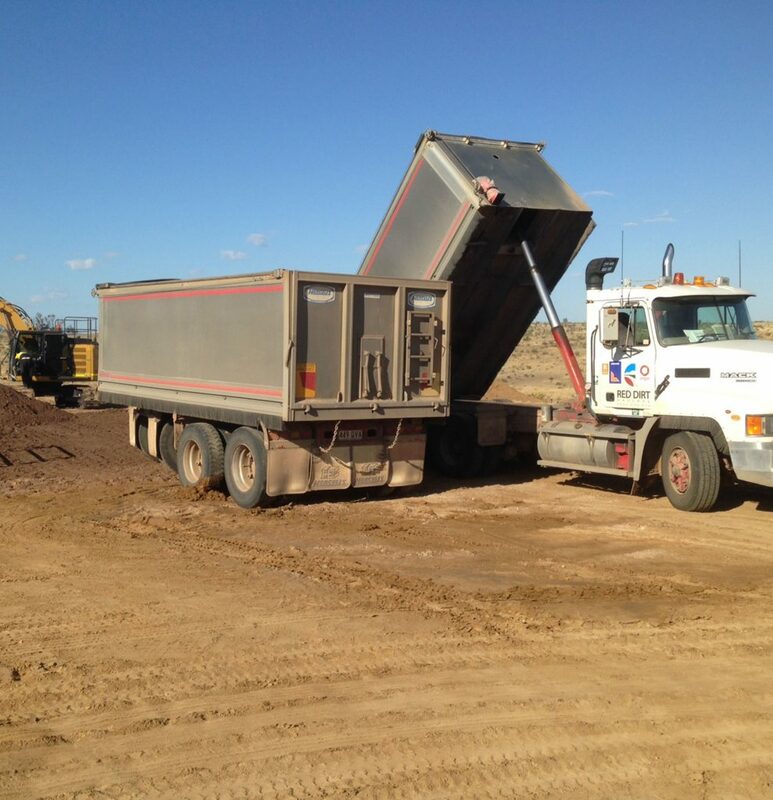 Red Dirt Haulage is able to provide haulage, earthworks and slashing services for both domestic and commercial projects. We have an excellent safety record and deliver our projects on time and on budget. We have a strong relationship with our subcontractors and as a result are able to expand our capabilities as required. We are a majority owned indigenous company. 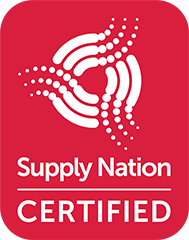 We are a Supply Nation Certified Supplier and can assist contractors with meeting the Indigenous Engagement requirements applied to your contracts. Ben is a trade qualified Shopfitter and Driver Trainer before turning his hand to truck and dog operator and plant operator. Ben has successfully owned and operated 3 businesses throughout the past 16 years. Jodie is a proud Indigenous woman and Waanyi descendant. Jodie is the majority owner of Red Dirt Haulage Pty Ltd and has extensive experience is business management and administration. 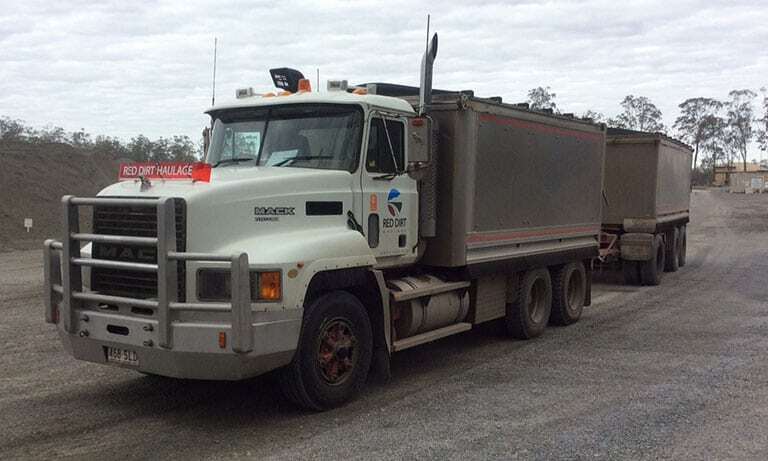 I have been acquainted with Red Dirt Haulage Pty Ltd (Ben and Jodie Thomas) for approximately four (4) years in their capacity as Directors of their own business. It is with much enthusiasm that I am writing to recommend the services of Red Dirt Haulage. We have always been happy with their performance. Ben and his team do an excellent job, are always punctual, and offer the most competitive rates in town. They are an invaluable and respected member of the local community, being Childers and surrounds. Lastly, Jodie has to submit monthly invoices to the quarry for payment of haulage. I am very impressed with how their invoicing is presented as it is extremely easy and user friendly to process. Netpro as a company deals with hundreds of contracting companies every year, you can imagine not everything runs smoothly and to plan. So imagine my surprise when our dealings with Red Dirt Haulage were concluded and there was not one problem to speak of. Ben was punctual, courteous, professional and always made sure we were kept up to date with any issues on site or during travel. Ben also saw a way to speed up our job by supplying a different piece of equipment, so he promptly did so and helped to ensure a continuous flow to the work. His paperwork, including safety and site forms were done as required and done correctly. All in all, we were very pleased with our dealings with Ben and Red Dirt Haulage. I will be using Red Dirt Haulage again in the future and have mo hesitation in recommending his company and services to any other business. CCH Group have been working in the Wide Bay area for over 40 years. With medium to large projects always hitting the area, we rely on sub-contractors to help us with cartage and machinery. Ben and Jodie Thomas from Red Dirt Haulage have been professional and reliable when called upon. They are our preferred sub-contractor we trust. 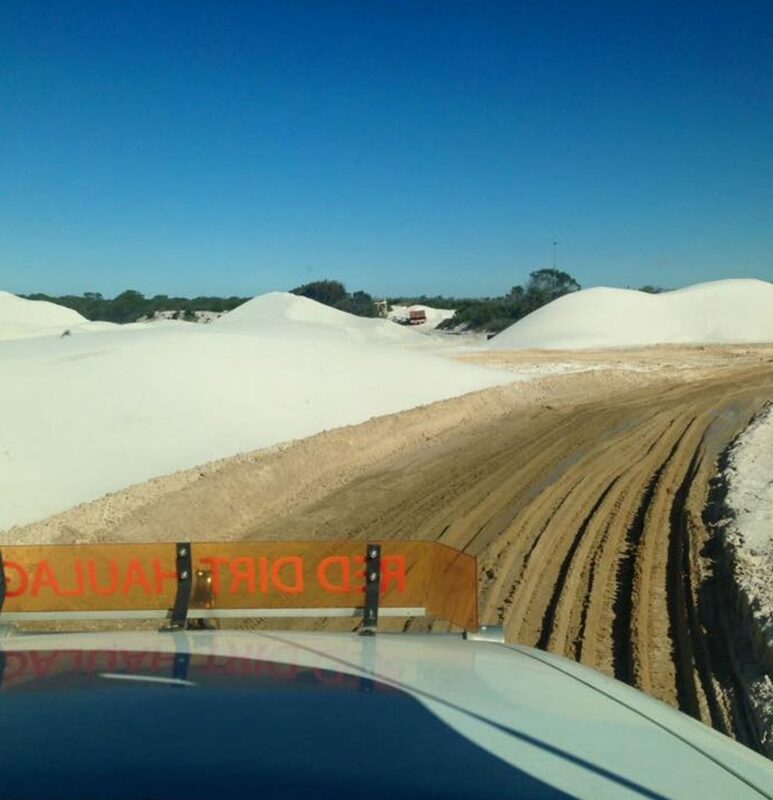 Red Dirt Haulage & Earthworks was subcontracted to Buck Scott Haulage to provided cartage of quarry materials for the construction of the pads for the LNG well heads (as per photo provided). Red Dirt Haulage & Earthworks has been subcontracted to Earth Commodities to provide cartage of sand to the Bundaberg Port for export to China. (as per photo provided). 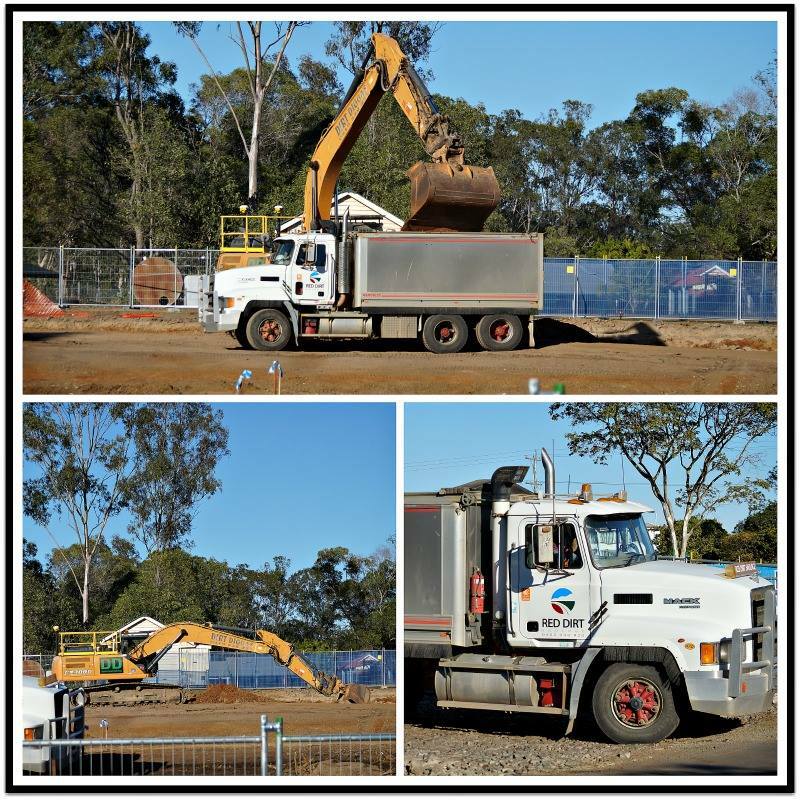 Red Dirt Haulage & Earthworks was awarded the earthworks contract by Hutchison Builders to provide earthworks services for the construction of the new Emergency Services Centre in Howard Qld. This has included clearing of the site, site preparation and drainage, building pads, trenching for various electrical and plumbing services and a new driveway for entry to the property. 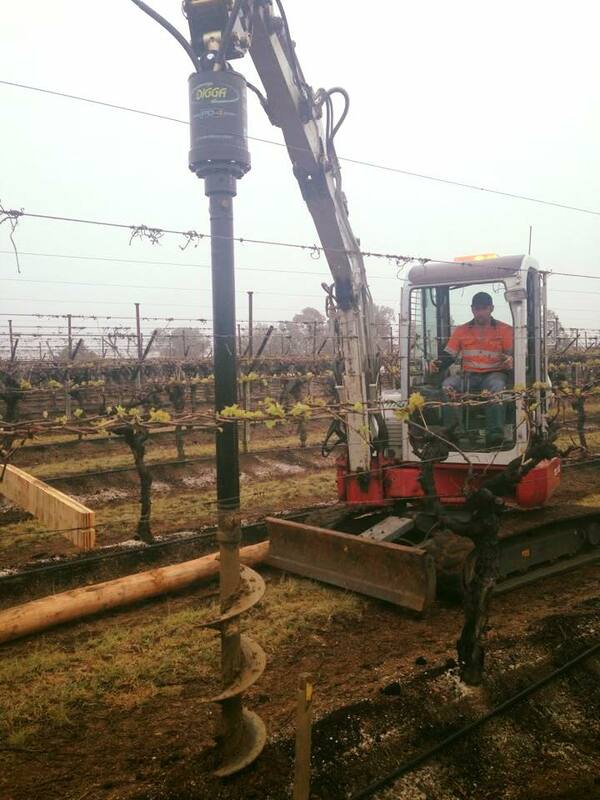 Red Dirt Haulage & Earthworks provided earthworks services for the construction of nets to cover a large orchard in Munduberra. We have an excellent safety record and deliver our projects on time and on budget. Ben Thomas is a trade qualified Shopfitter and Driver Trainer before turning his hand to truck and dog operator and plant operator. Ben has successfully owned and operated 3 businesses throughout the past 16 years. Jodie Thomas is a proud Indigenous woman and Waanyi descendant. Jodie is the majority owner of Red Dirt Haulage Pty Ltd and has extensive experience is business management and administration. © Copyrights 2018 Red Dirt Haulage & Earthworks All rights reserved.